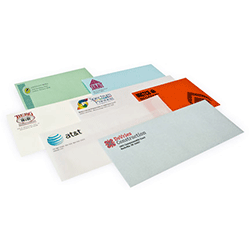 Envelopes are equally important as the content inside it is. 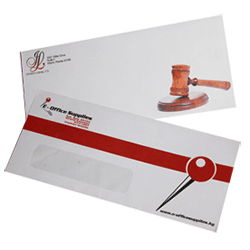 In fact, if your envelope failed to hit with the effective impression to motivate someone to open them, there must be something missing with your envelope. 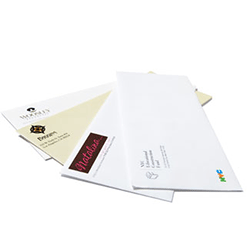 A sophisticated envelope enhances your image and response rate. 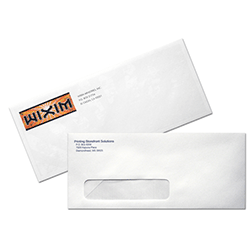 Thus, whether you are designing an envelope for personal or business use, a custom envelope is the most important part of branding and promotion. 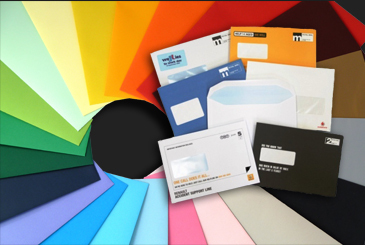 To cater to your desires, stickers printing press brings finest and clear printing services to help the business grow. 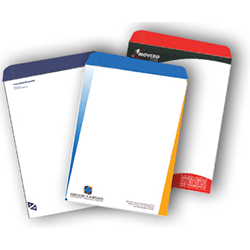 They are providing both standards envelopes and window envelopes. Both have different sort of specialty. 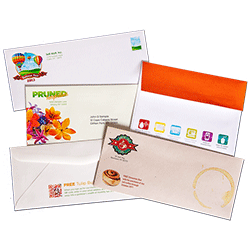 You can get help from our professional designer to get your envelope printed or bring yours for printing. You can have it all to increase your brand recognition and stand out among competitors.